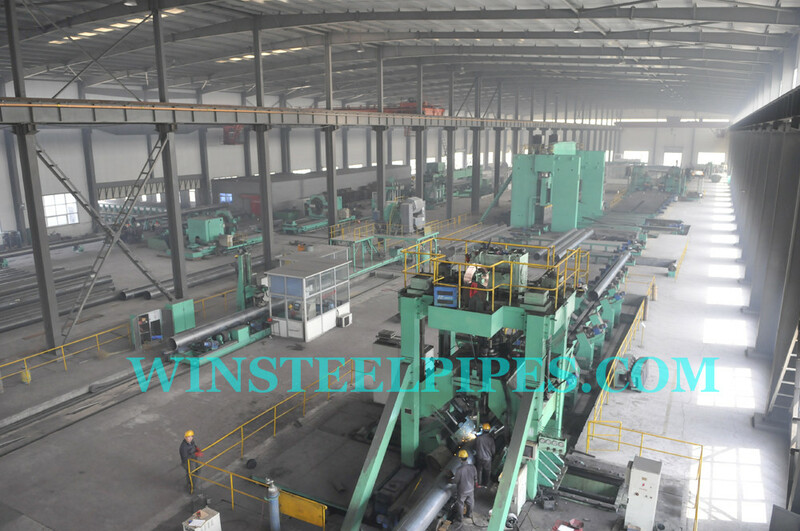 Win-steel Group Ltd. is a professional LSAW steel pipe manufacturer in China. We got API 5L certificate from the year 2000 and CE certificate issued by LRQA. 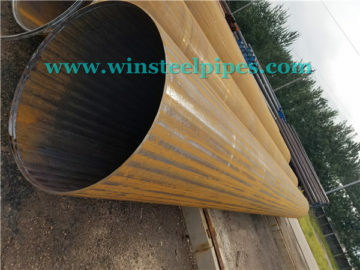 And we export lsaw steel pipe to many countries, such as Australia, Canada, Malaysia, Russia, New Zealand, Colombia, Chile, and European countries and so on. 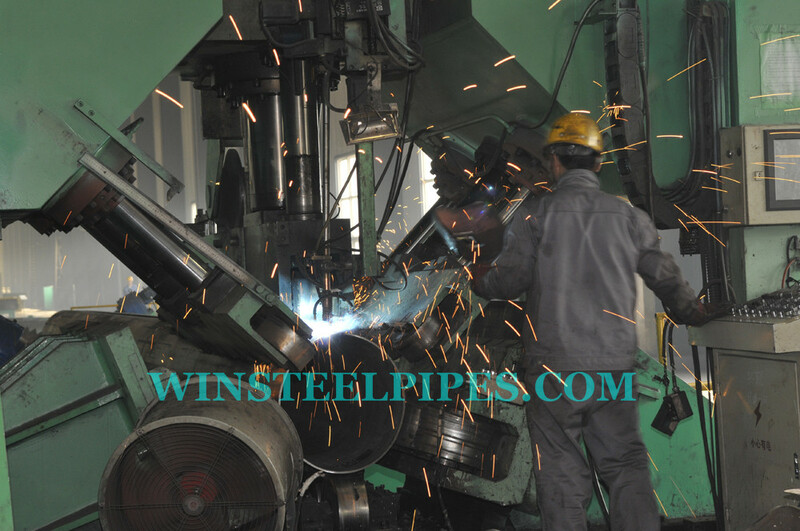 Our factory located in Cangzhou city, Hebei. We have a office in Tianjin. It is convenient from our office in Tianjin to the mill in Cangzhou, just half an hour High-Speed train. 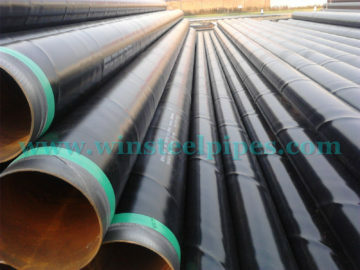 It is not far from our factory to Tianjin Port as well. And we have experienced truck drivers team. 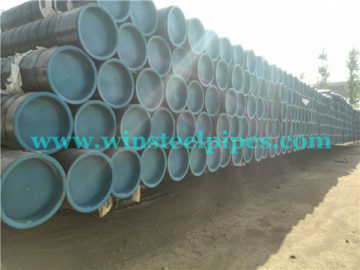 We can transport the lsaw pipes safely and timely from our factory to Tianjin Port. 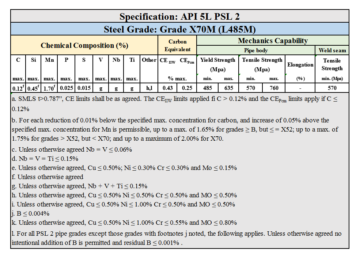 LSAW is abbreviation for Longitudinally Submerged-Arc Welded. 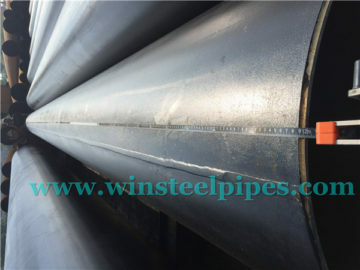 And LSAW steel pipe is a kind of straight seam pipe. 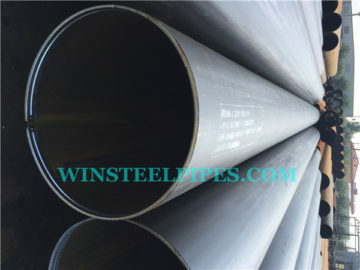 It should has one weld seam while outside diameter is not larger than 914.4 mm. 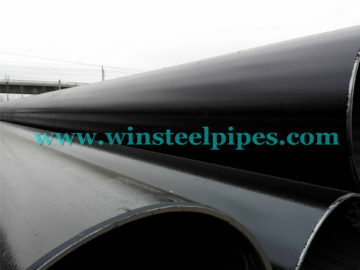 It is permitted two weld seams if its outside diameter larger than 914.4 mm. This is determined by customer’s requirements. And we use JCOE molding processing. Our mill adopts continuous axis contorting J-C-O process with characteristics of high forming accuracy and efficiency as well as balanced distribution of forming stress. 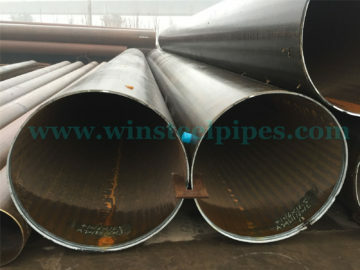 The advantages of LSAW pipes are straight welding, they are widely used in heavy industry to convey oil, coal slurry, and used for oil&natural gas transportation, water supply, central heating, sewage treatment, low-pressure fluid delivery and so on. 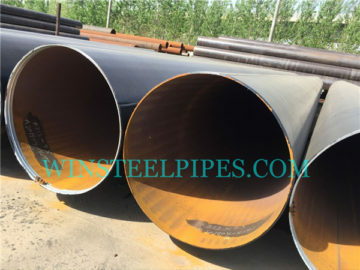 As a lsaw steel pipe manufacturer in China, who got ISO 9001:208 for years, we guarantee not only quality but also superior services. 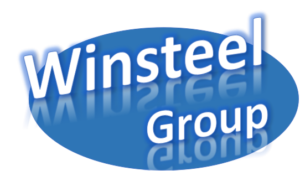 If you are interested in our products or cooperating with us, even having comments or suggestions, please contact with us. 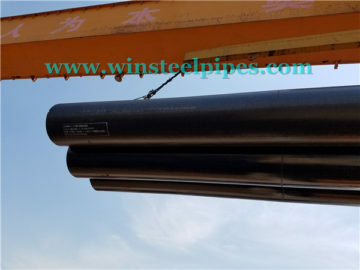 You can phone me at number: 86-15022081646 at anytime, or email me at : hannal123@163.com, or you can contact me with Skype: hannah3977, I am glad receiving your message.